As Walt Disney World Resort continues to reimagine the future of Disney’s Hollywood Studios, more changes are expected to take place in backstage areas of the park. 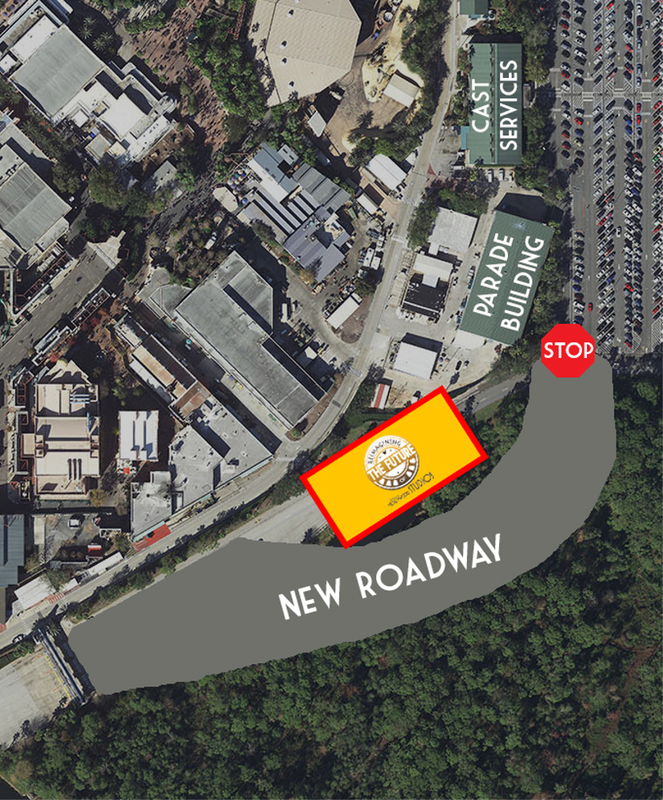 Indeed, later this month, Disney will break ground on a brand-new Cast Costuming facility. 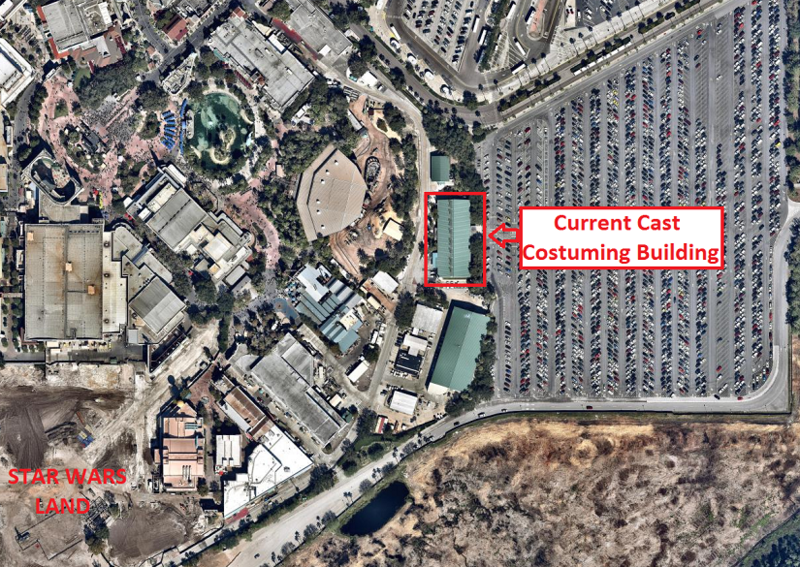 Located backstage, this new building will be located in the south east corner of the park. To accommodate this work, the main entrance roadways will shift to the east just after the main auto plaza, and an additional stop sign will be installed nearby. What is really interesting is the fact that this area doesn't appear to be connected to the new Toy Story and Star Wars lands, so this move might be connected to a completely different project similar in scope. Another possibility is that Disney might need to build additional backstage locations (or parking garages) to support the two new lands that are currently under construction. Either way, we will make sure to keep you updated. MAP: © 2017 Nearmap. All Rights Reserved. There's a LOT of land clearing and construction just south/southeast of that "New Roadway." My bet is cast parking will be moved to at least part of this new construction, clearing out the current TV Lot for guest parking.